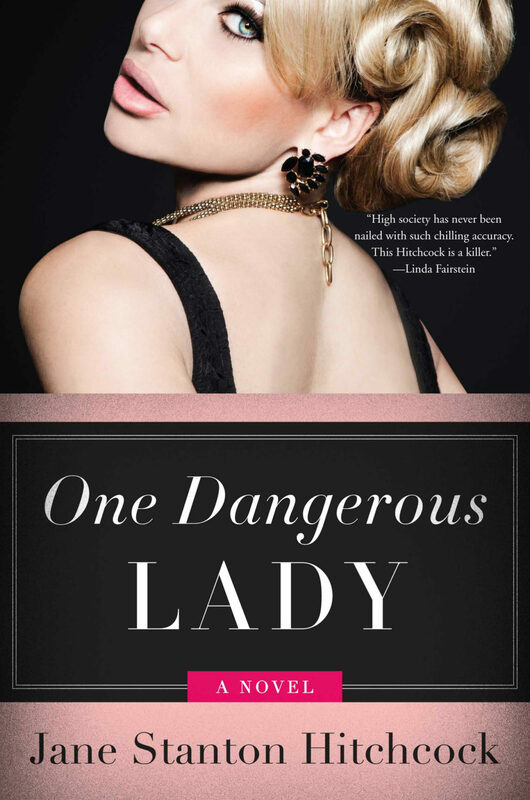 A gripping mystery about a socialite’s daring investigation into the disappearance of a wealthy art collector. Jo Slater, once the grandest of New York’s grandes dames, has made a miraculous comeback from the brink of social obscurity—and is living the good life again. While in Barbados for a lavish high-society wedding, when her old friend, Russell Cole, disappears, Jo is convinced he’s the victim of foul play—and that the perfectly manicured fingers of his latest wife, Carla, are all over the so-called accident. Back in Manhattan, Carla’s stunningly fast rise up the social ladder adds fuel to Jo’s suspicions. And when a mysterious figure from Jo’s past returns and tries to bring her down, the Park Avenue set learns that, when crossed, she is one dangerous lady. Jane Stanton Hitchcock is a New York Times bestselling author, playwright, and screenwriter, best known for her mystery novels. Her sixth novel BLUFF pays tribute to her passion for poker and was published on April 2, 2019.